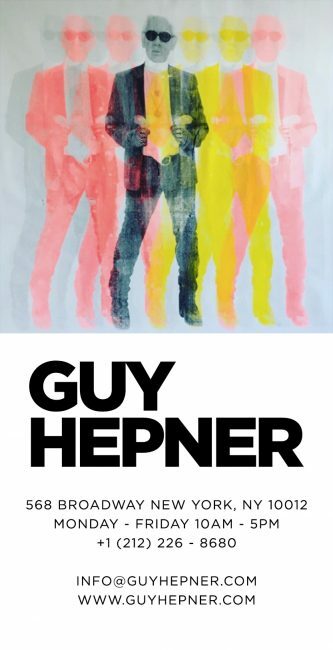 Opening on Thursday 12th of May at Guy Hepner New York is the latest solo exhibition of German artist Niclas Castello. 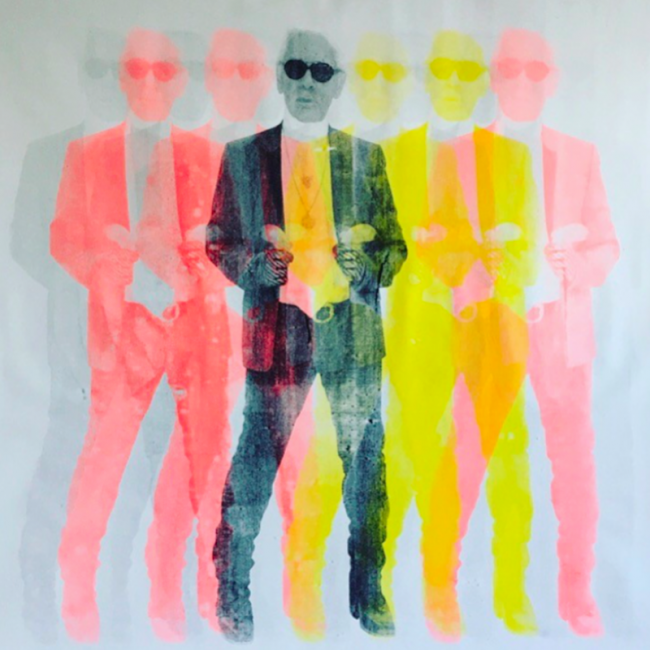 The Queen Behind the Wall brings together several of the neo-pop artists latest works. The exhibition showcases new paintings and sculptures by the artist which all exemplify why he is one of the world fastest rising artists today. Traveling has always been in inspiration for the artist and his works often reference the world, its wideness and the ability of humankind to be able to interrupt it. Castello is interested in the superficiality of the world as he fuses popular culture, advertising and branding with deeper contextual meaning. Castello’s quick rise to international fame has had an enduring effect on his life. As an artist, it is defined by the journeys he takes all around the world, the people he meets and the situations he finds himself apart of. The Queen Behind the Wall looks into the effect this has had on his artistic practice, and how he presents vibrant interpretations of this personal journey. For Castello, ‘the journey was now his main inspiration’. 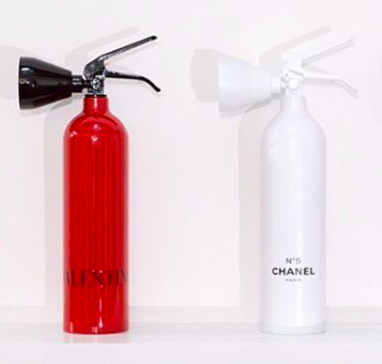 Also available are the Castello’s most recent editions of luxury fire extinguishers. Referencing brands such as Chanel, Rolls Royce and Valentino, Castello takes functional objects of daily life and turns it into an icon through art using the language of neo-pop art (luxury brands). These sculptural works are a direct tribute to the Dadaist and surrealist movements and continue to portray Castello’s exploration of ready made objects. Two pieces from Castello’s Cleopatra Lip series are also on show. 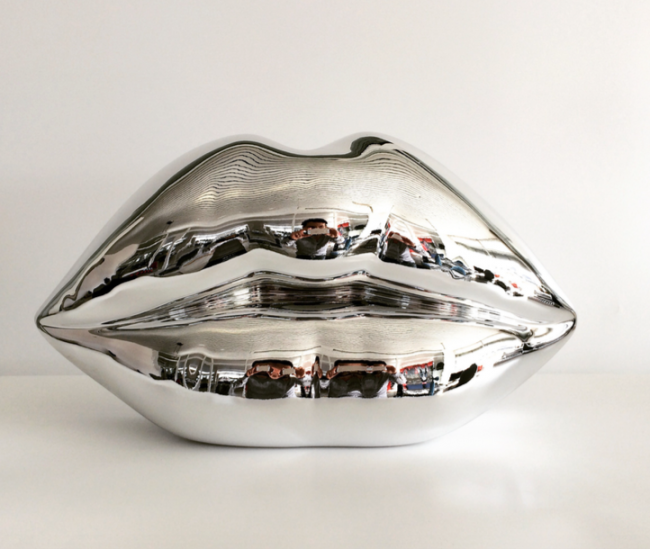 ‘Cleopatra’s Lips’ are influenced by his previous renowned series of sculptures ‘The Kiss‘. These pieces consist of mixed media using 24 karat gold gilded lips sculpture over canvas and encased in a wooden black frame, making these some of his most lux and unique pieces currently available. 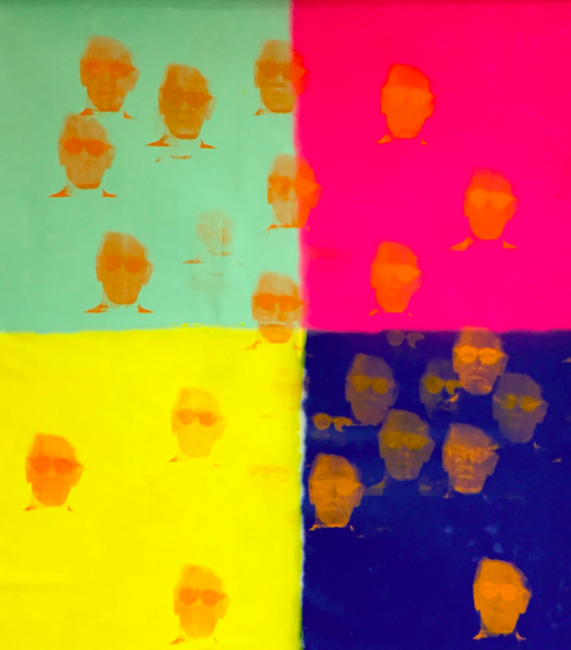 Guy Hepner is proud to present The Queen Behind the Wall showcasing the latest collection of artist Niclas Castello’s paintings and sculptures. Please join us for the opening of the exhibition on Thursday May 12th at 568 Broadway Suite 502, with unique pieces for sale. For more information visit the gallery or inquire via phone or email.